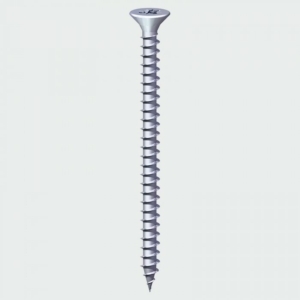 A cross recess double countersunk chipboard screw. It is lubricated with a 25-degree sharp point to aid insertion. 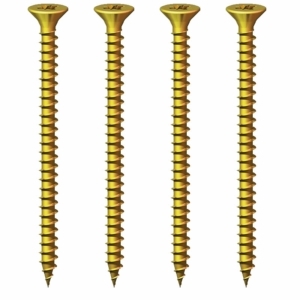 An economic single thread woodscrew designed to be consistently reliable in softwood, chipboard, plastic and some hardwoods. 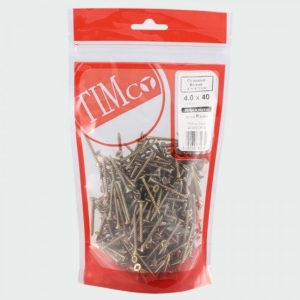 The Solo range is an ideal fixing for today's tradesman when fixing into low-density substrates.